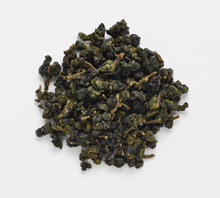 Da Yu Ling Oolong tea is considered to be the best high mountain tea in Taiwan. $52.00/ 75g. This tea garden is below Taiwan Jade Mountain National Park. Surrounded by virgin forest. 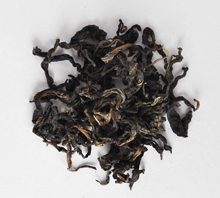 $32.00/ 75g. 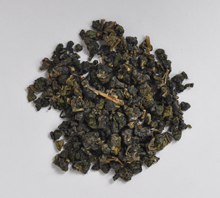 The tea has a pale yellow color with a light orchid aroma. A slightly sweet but yet complex flavor. $28.00/ 75g. 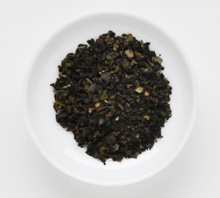 Its honey and pineapple notes, along with the blossom-like fragrance, make it an excellent tea. $10.00/ 75g. 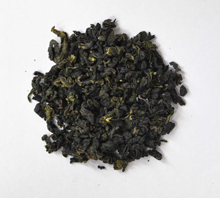 Tremendous flavour intensity by vivid freshness and refreshing sweet taste. $14.00/ 75g. 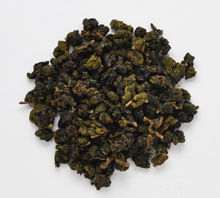 It is the same tea as our Ali Shan Oolong Tea but different shape. $15.00/ 20 bags. 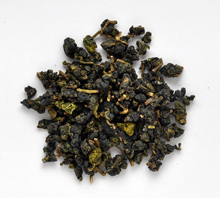 An endlessly generous, layered and complex expression of Vintage tea. $300.00/ 600g (100 Limited). 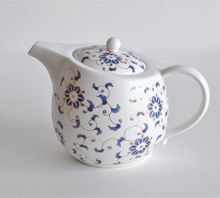 Design and produced in Yingge, Taiwan. The ceramic Town. $149.00/ full set.